Easy to play with precise, uniform intonation for players of all levels. 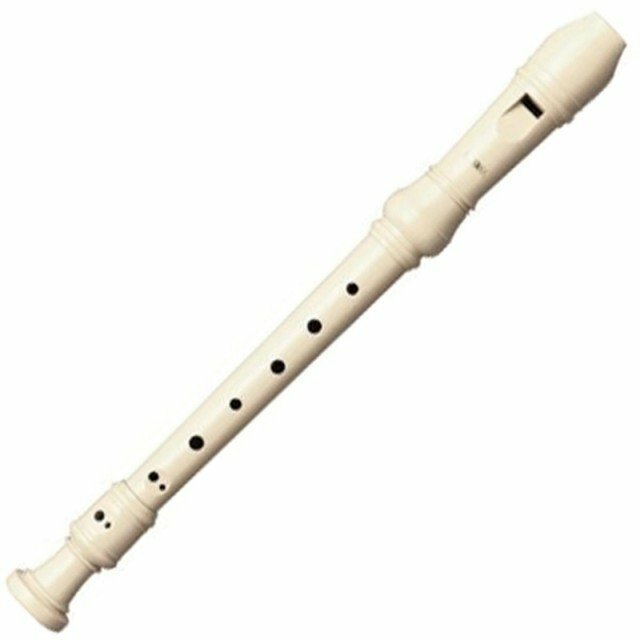 Yamaha 20 Series Recorders are perfect for the beginning musician. Made of durable ABS resin and packaged with an instruction sheet in a cloth bag with a snap closure.